The Humane Animal Treatment Society in Mount Pleasant says he’s the perfect combo of cuddly and energetic. And he’s looking for a family that will take him home and love him as much as he will love them. Which is a lot. He could potentially live with other dogs if they met first and their personalities are compatible. But Barley says “no thanks” to having cats in his new home. 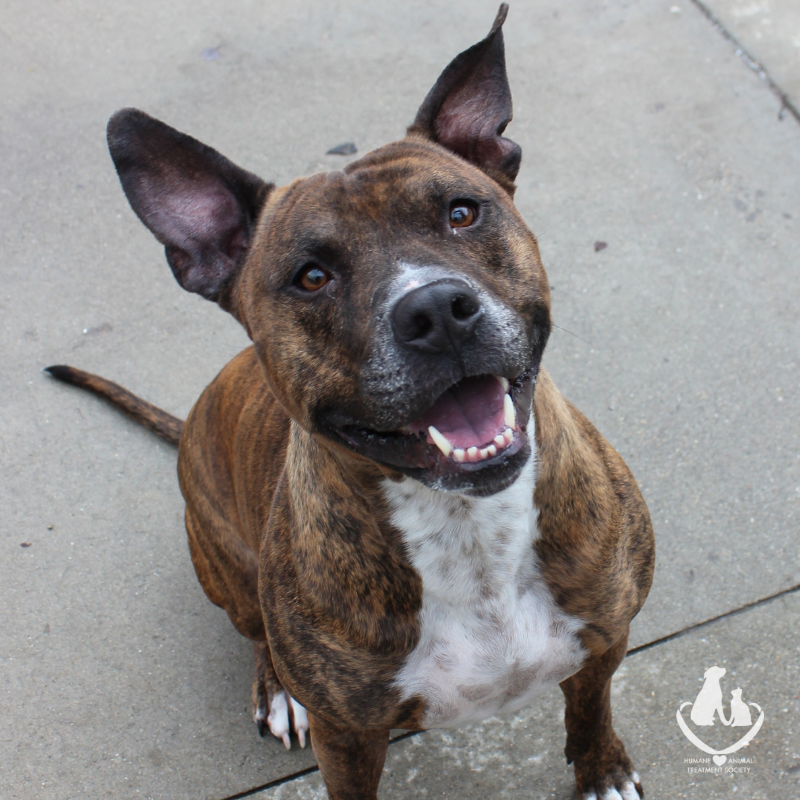 And if you really want to tickle this sweet pea’s heart, he has a passion for squeaky toys. Barley just wants to be someone’s little shadow and spend time with his special humans. HATS says they hope he finds that person soon because he’s an incredible, well-behaved dog. The humane society also has it’s biggest fundraiser of the year coming up. The month of May has a Saturday where you can help other pets like Barley and enjoying an evening out complete with dinner, adult drinks and music.